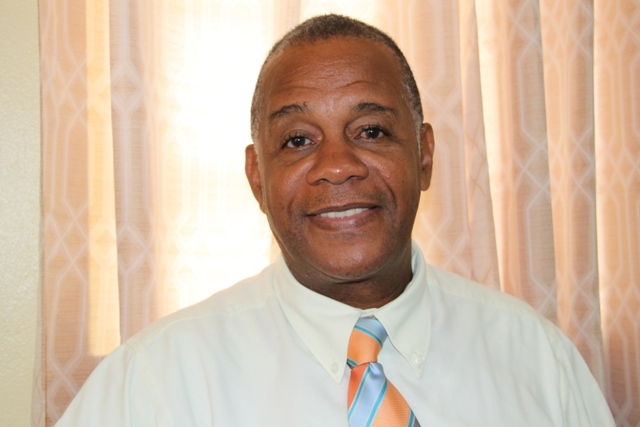 NIA CHARLESTOWN NEVIS (AUGUST 14, 2017) – The Department of Agriculture wants the public to take advantage of its sale on watermelons on August 15, 2017. 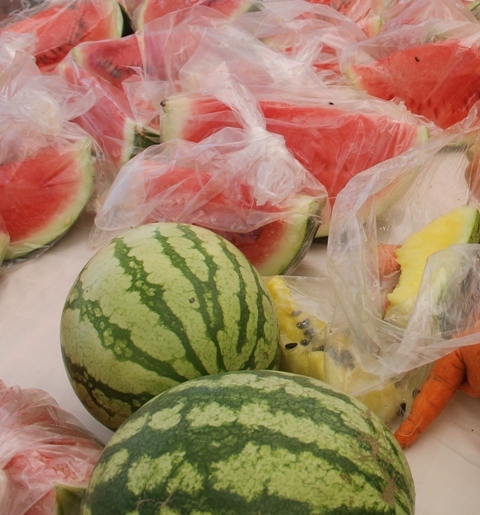 It will be held at the George Mowbray Hanley Market Complex (Charlestown Public Market) from 8 a.m.
Eric Evelyn, Permanent Secretary in the Ministry of Agriculture, says that an overabundance of watermelons cultivated on both private and Nevis Island Administration (NIA)-owned farms prompted the department’s Marketing Unit to have the sale. Though the emphasis will be on watermelons, there will also be some cucumbers available at reduced prices. Evelyn says the cost of both items will be reduced by half the regular price. “Watermelons normally go for $2.00 to $2.50 per pound and you are getting it for half the price. It is a fantastic deal that you should not miss. Cucumbers sometimes go for $2.00 to $3.00 per pound and you are getting them for $1.50. So we are asking you to cash in on the deal,” he said. The Ministry of Agriculture official believes that the watermelons provide a good means to cool down during the hot summer months and to provide the body with the necessary vitamins and minerals. Evelyn said the watermelons were cultivated for the Department’s recent Fruit Festival and for revellers during the Culturama festivities. However, they are still left with an oversupply.